Bonus points for showing a picture and providing a link. 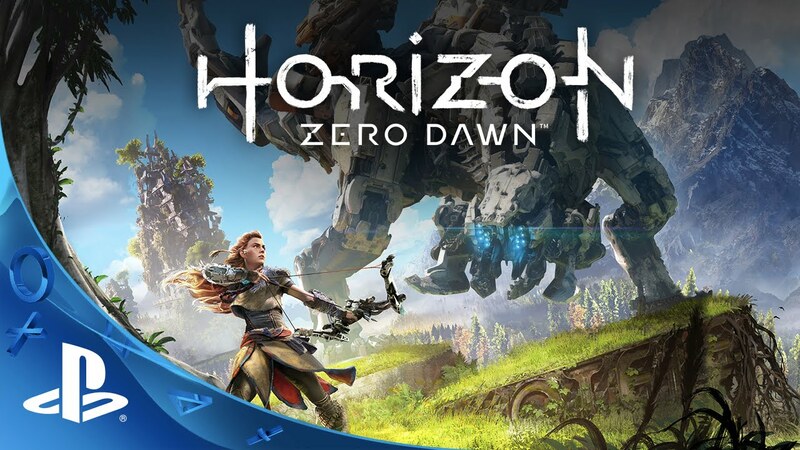 That Horizon game looks interesting. I think I'm most curious about what the story is. Why are there different kinds of robot dinosaurs and how are they ruling the world? wags83 wrote: Source of the post That Horizon game looks interesting. I think I'm most curious about what the story is. Why are there different kinds of robot dinosaurs and how are they ruling the world? Playstation exclusive. Don't even bother asking. I'm a Crest man myself. Have been almost all my life. Woah..and Wags bought a teeth care related item last! A $120 toothbrush?! That power thing for your Germany trip? How far away is that? Isn't it still like 6 months? Online: literally yesterday cause everyone is deficient. Fun crest pro health fact: using that mouthwash made the inside of my mouth shed skin... So I am a strict Colgate girl forever. Last edited by Sarah on Tue Feb 28, 2017 2:23 pm, edited 1 time in total. Sarah wrote: Source of the post Online: literally yesterday cause everyone is deficient. CPT loves buying teeth related things! As far as the toothbrush, it's something I've been meaning to get for a while. The dentist tells me I have periodontal disease and that a good electric toothbrush will help a lot. I got to use my HSA money to get it so it's practically free! Right? Also, Germany trip is in October. Figured I'd get it now to get free shipping since I was ordering the wallet. wags83 wrote: Source of the post I got to use my HSA money to get it so it's practically free! Right? Good point. I have thousands in my HSA (#humblebrag) so it's basically free whenever I have to use it. I am low and I work outside all summer so odds are most people are deficient. But how are your teeth? -I actually purchased tires over the phone. My cousin works for tire rack and it's easiest to order through him over the phone to ensure he gets commission I guess. Sonicare is the bomb! I've been using one for years. My mom is a dental hygienist at a Periodontist office (they treat gum disease). She's the reason I've been using the Sonicare. Totally forgot I went to the home recreation store yesterday to buy more flights and shafts for my darts. So all I buy is darts stuff.